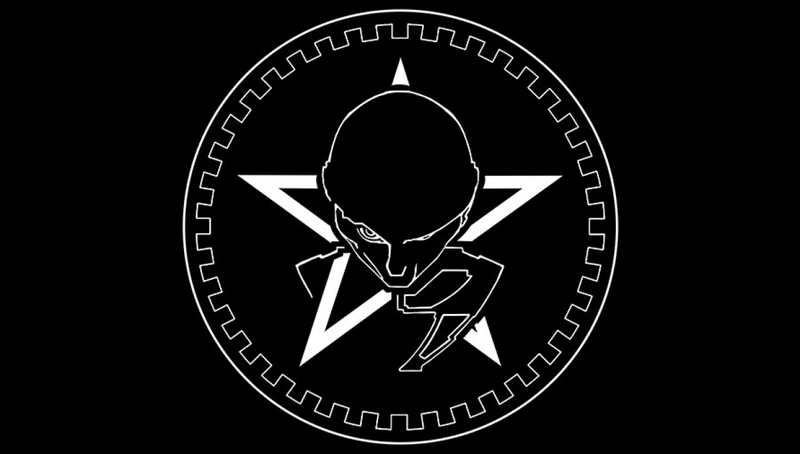 The Sisters Of Mercy will make a welcome return to the UK, with two headline shows in September. 1) Your ticket purchase constitutes a personal, revocable license and, at all times, remains the property of the promoters. 2) Your ticket/s are sold by the promoters directly to you the consumer. Any tickets purchased by business or traders in breach of the terms and conditions of ticket sale will be cancelled. By accepting these terms and conditions you confirm that you are a consumer. 3) The official re-sale channel for this event is Twickets. Your ticket/s will IMMEDIATELY BECOME INVALID if resold OR OFFERED FOR SALE unless the sale is through the official re-sale channel advertised. 4) Letters of authorisation will be accepted for this event. 5) By continuing with your booking, you are confirming you agree to these Terms and Conditions. Failure to adhere to the terms and conditions may result in your order being cancelled. There are no exceptions to this rule. 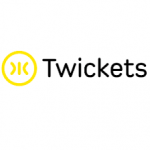 Twickets is a fan-to-fan ticket resale marketplace where the price of tickets is never more than the original face value. It was set up to counter the profiteering resale sites which encourage ticket touting.